By analyzing small molecules called metabolites in a blood sample, a scientist can determine if you're following your prescribed diet or cheating, researchers at the Johns Hopkins Bloomberg School of Public Health report. Clinical trials are often plagued by participants' poor adherence to assigned diets, which can make it difficult to evaluate the diets' true effectiveness. The new approach, described in the American Journal of Clinical Nutrition, could provide an objective and relatively easy-to-obtain measure of dietary adherence, greatly reducing uncertainty in dietary intake estimates. "One day, clinicians might use these markers to monitor what their patients eat," says study lead author Casey M. Rebholz, assistant professor of epidemiology at the Bloomberg School. 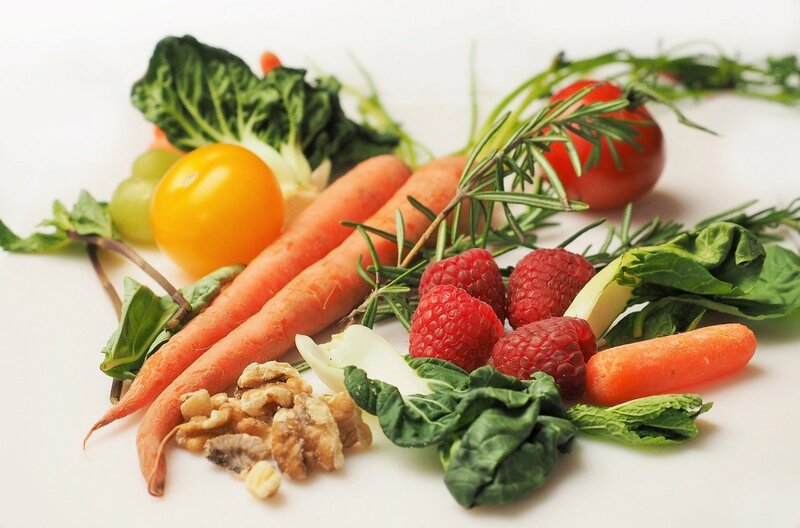 Scientists demonstrated the approach by showing that the blood levels of dozens of metabolites differed significantly between treatment and control groups in a clinical trial of the DASH diet, a treatment for high blood pressure. 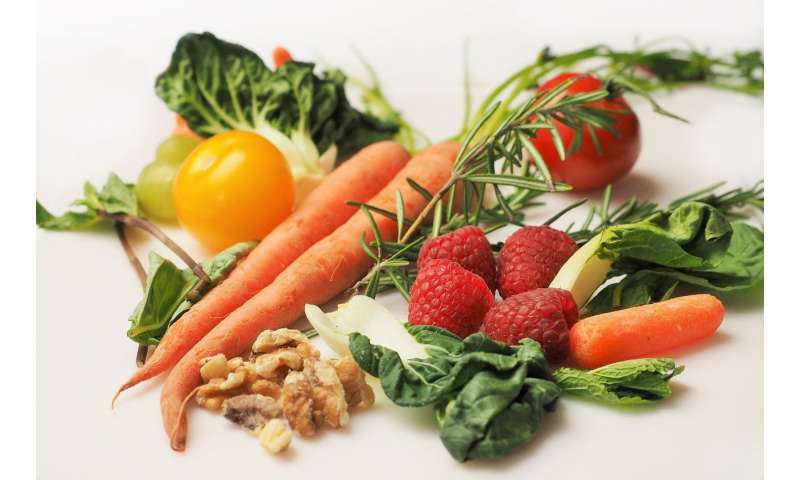 The diet emphasizes fruits and vegetables and restricts red meat, sodium, and sweets. The strategy used with DASH can determine patient adherence to other diets, Rebholz says. "This approach certainly could be adapted for other dietary patterns, and I hope it will be," she says. Scientists and doctors traditionally assess dietary adherence in clinical trials and ordinary clinical practice by asking participants to keep track of what they eat. Human nature being what it is, however, self-reports are not always accurate. Some researchers have sought an objective measure of dietary adherence by testing urine, but collecting samples is burdensome, and urine analysis covers a very limited set of nutrients. Rebholz and colleagues decided to evaluate a potentially more informative and patient-friendly method based on blood samples. They demonstrated their approach using frozen stored blood samples drawn from participants during the landmark 1997 study of the DASH diet. That study found that DASH, compared with a control diet reflective of what the average American eats, significantly reduced blood pressure. The trial design, in which participants were provided with all study meals, ensured that dietary adherence was measured accurately—meaning that the trial data could be used later to test new measures such as blood metabolites. The scientists analyzed blood from 329 DASH trial participants for levels of metabolites—lipids, amino acids, and other small-molecule byproducts of the body's biochemical activity. Using an advanced "untargeted metabolomics" approach, in which they looked at all known metabolites, the researchers found 97 whose levels differed significantly between the DASH diet participants and the control group. The researchers also identified 67 metabolites whose average levels differed significantly between the DASH group and a third study arm, the "fruits and vegetables" group. The latter was assigned to eat a diet richer than average in fruit and vegetables but not as rich in low-fat dairy as the DASH diet. Rebholz and colleagues found evidence that for each dietary comparison, a set of 10 metabolites with the sharpest diet-related differences was sufficient to distinguish the two groups. "We don't think a single metabolite will be enough to detect a dietary pattern," Rebholz says. "It really needs to be a combination of metabolites."